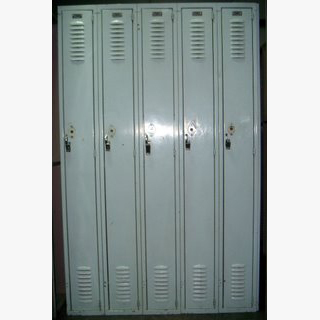 These Used School Lockers For Sale are available on www.buyusedlockers.com where they have a huge selection to choose from if we need additional supplies. 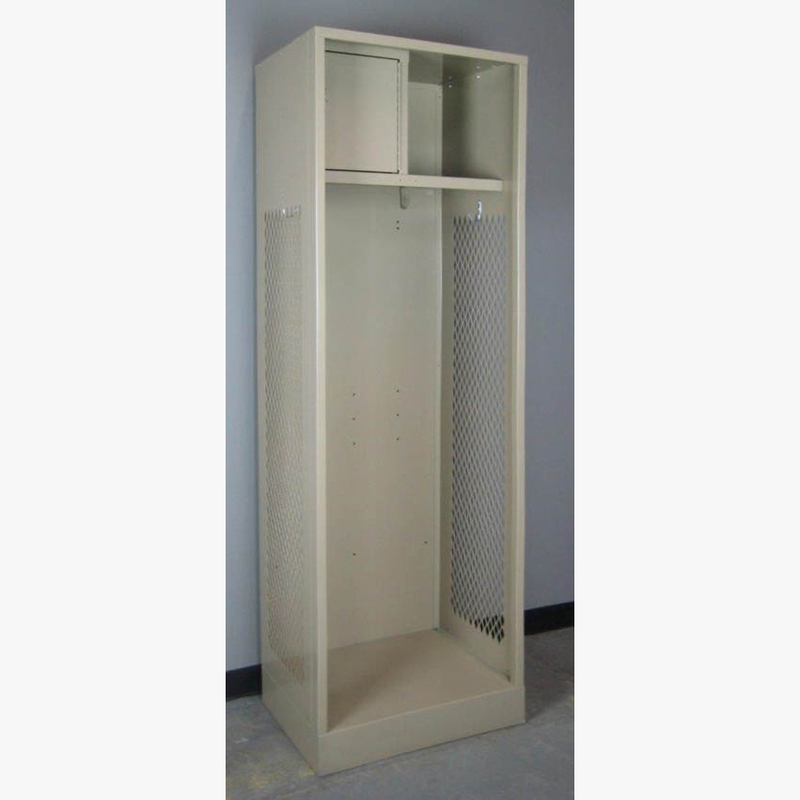 Check out these used school lockers for sale! Measuring 9” wide x 12” deep x 72” high, these light green colored school lockers are more narrow than a standard-sized lockers, yet are roomy enough to provide plenty of storage – perfect for schools, employee breakrooms, corridors, common areas or anywhere you need to provide personal storage for multiple users in a limited amount of space. Fully functional and in good condition with some visible cosmetic wear and tear, they are equipped with interior shelves and hooks, and louvered doors with padlock ready handles. Ship to you fully assembled and ready to use!